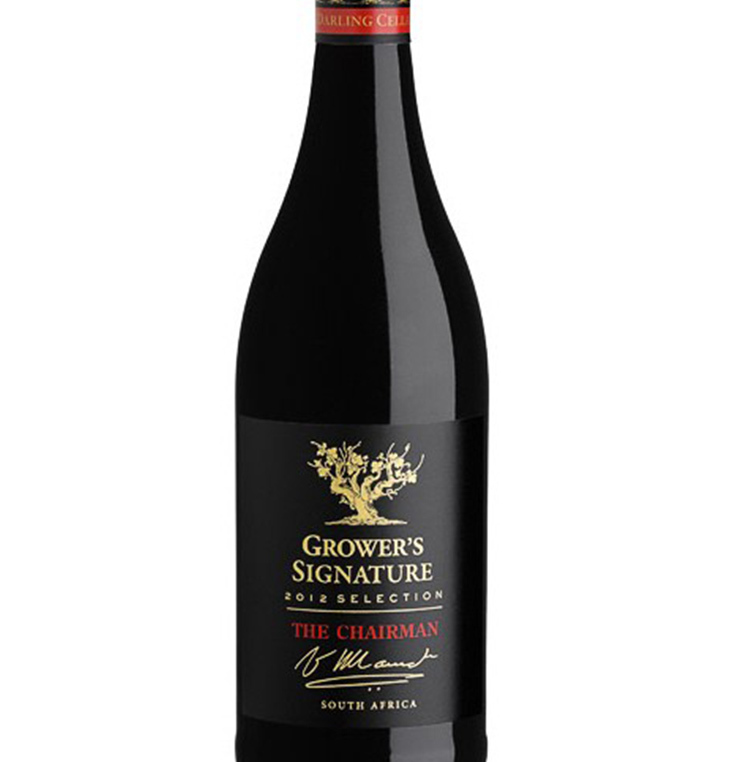 Darling Cellars The Chairman Red has a bouquet of wild bramble berry like fruit. These are backed up by layers of all-spice and cinnamon. 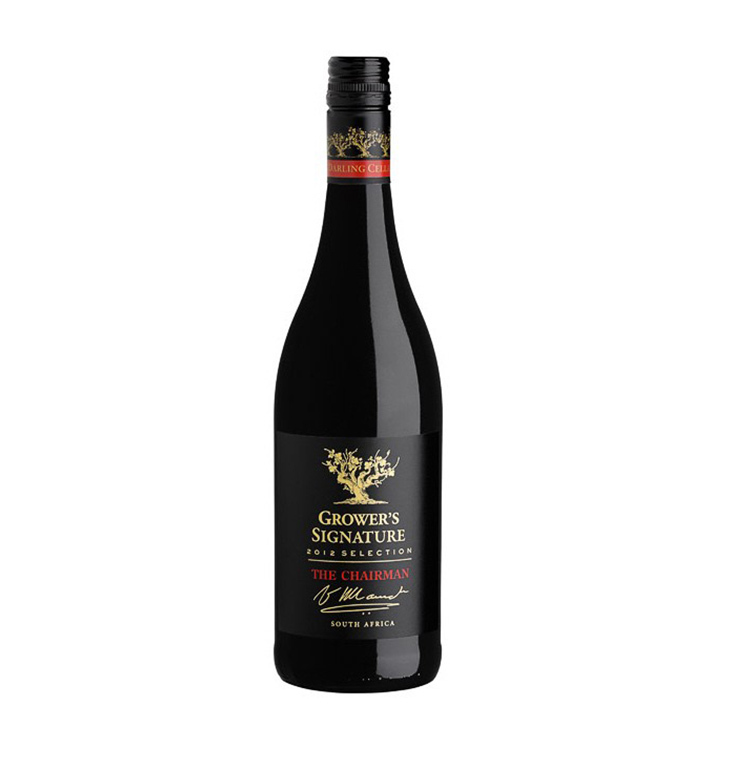 On the palate there are layers of juicy summer berries that give way to a rich yet elegant mid-palate. The wine has a deceptive complexity. A lingering finish that even has hints of Christmas/ rich fruit cake. Approximately 12 months maturation in French oak and both cement and stainless steel tanks.